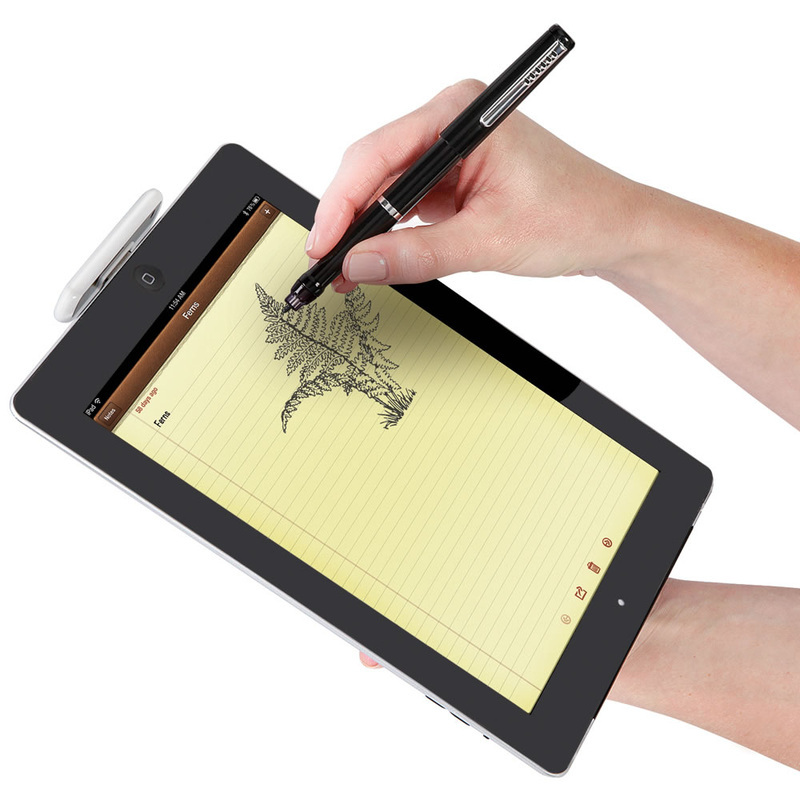 Swipe Halo Speed features a 7-inch display with 5-point capacitive multi-touch screen. It is powered by a 1.5GHz processor alongside 1GB RAM and 4GB of internal storage, which is expandable by another 32GB. 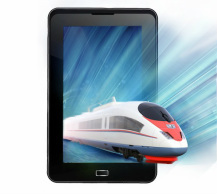 The tablet comes with a 2-megapixel rear camera and a VGA front camera. Connectivity options include Bluetooth and Wi-Fi. It runs Android 4.1 Jelly Bean and the bundled browser comes with Flash support. Olive Office Premium and Ebook Reader are thrown in for good measure. 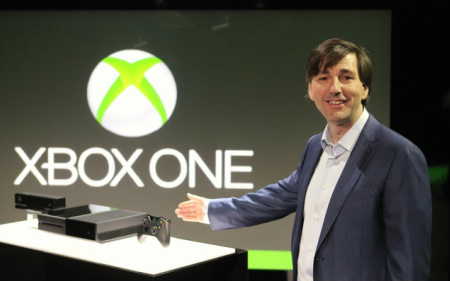 Microsoft Xbox One, Sony PlayStation 4 and Nintendo Wii U in the race to woo new age gamers.